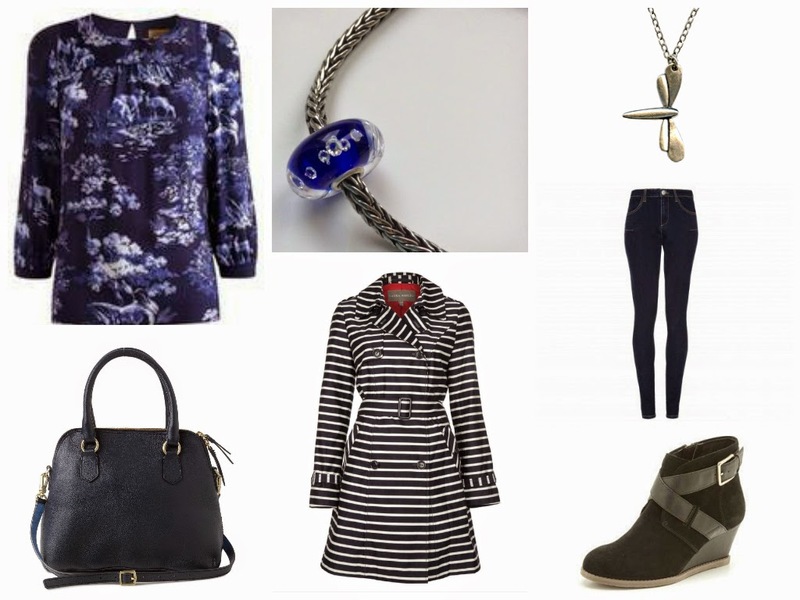 Outfit: Trollbeads Bracelet with Shades of Blue. 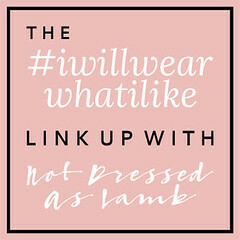 It’s probably obvious to all that that know me and to those that read my blog that I love jewellery as much as I love clothes. I’m particularly fond of pieces that have sentiment or meaning behind them which is why I’ve always adored charm bracelets. 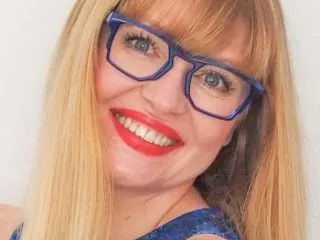 This love affair started more than 30 years ago when I used to sit on my paternal grandmother’s knee and admire the traditional heavy gold charm bracelet that adorned her wrist. As promised, she gave it to me on my 25th birthday and I treasure it. My grandfather has always been incredibly romantic. They were quite well travelled in their day so Grandad would buy her a new charm from every country or city they visited together as well one on her birthday and one on their wedding anniversary. Despite their advancing years and fading memories, between them they can still recall where every single charm came from. It’s almost like a journal in jewellery form. 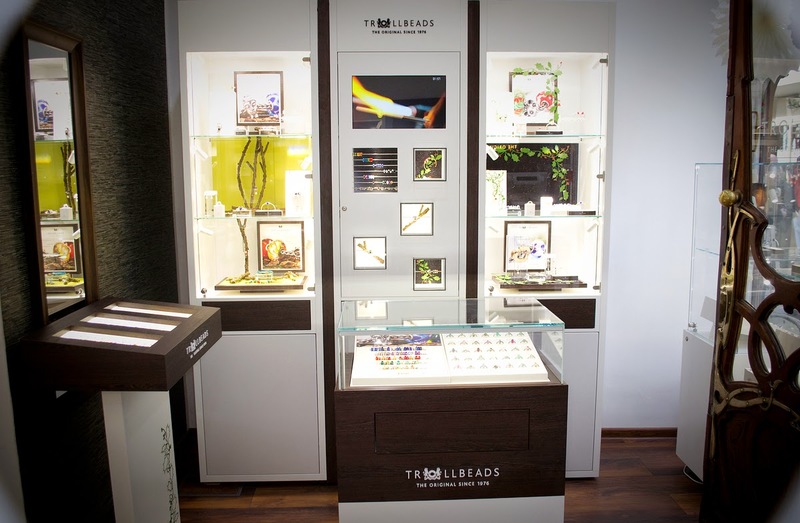 Rachel is the proud owner of the the first Trollbeads store in the universe! It’s a beautiful listed fronted building in the centre of Cambridge and is the first concept store in the UK meaning it carries the entire range of Trollbeads and X by Trollbeads. Trollbeads were created in 1976 in Denmark by Lise Aagaard. 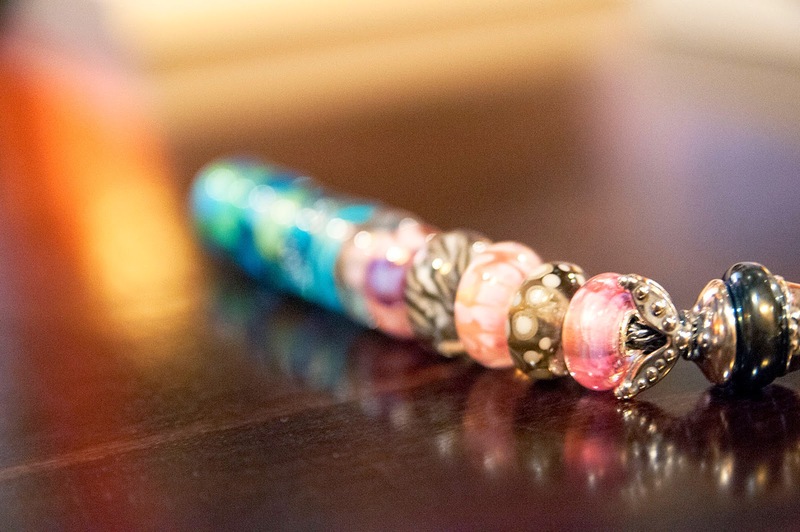 The bracelets are fully composable- the lock, the bracelet and the beads are bought separately to create something completely unique. 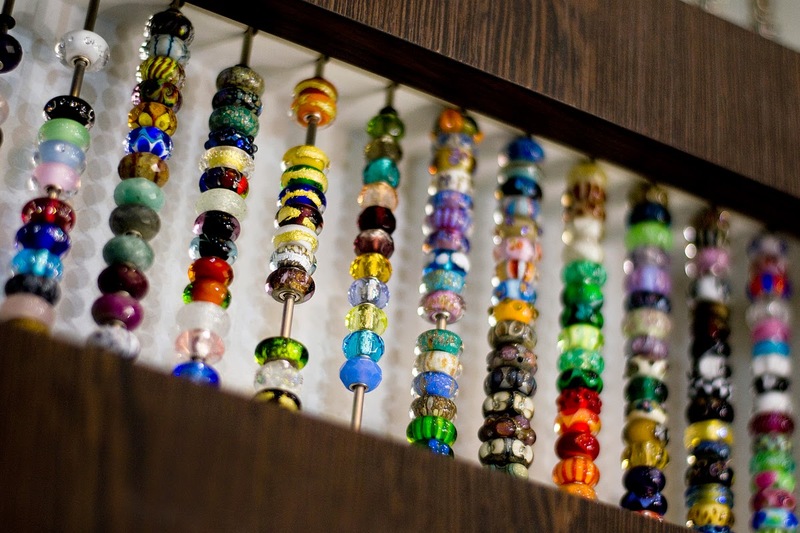 They are renowned for their beautiful glass beads which come in a seemingly infinite array of colours and designs. 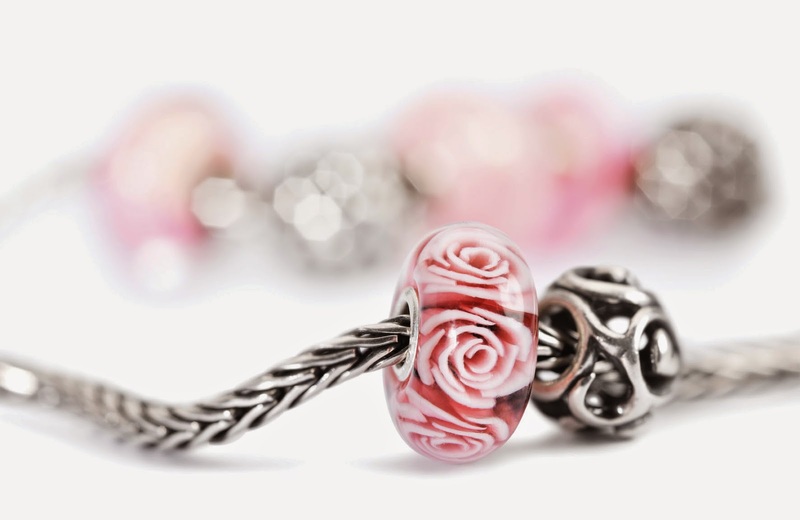 This stunningly beautiful Mother’s Rose bead is part of this year’s Mother’s Day collection. The detail within the glass is exquisite. Rachel selected a bracelet and bead for me and this is how it arrived. Is this not the sexiest padded envelope ever? She selected the Flower lock and this gorgeous Blue Diamond bead which is embedded with 13 cubic zirconias. The bead was inspired by the song “Diamonds are a Girl’s Best Friend” from the Marilyn Monroe movie “Gentlemen Prefer Blondes”. Wow! Designer Lise Aagaard decided on a dark finish for her sterling silver which is a little different to the shiny silver we are perhaps more used to here in the UK. This negates the need for polishing it- a perfectly practical reason- but I think it gives the bracelet an edge too. Two four-leaf hydrangeas embrace the sterling silver lock. I love flowers and think Rachel chose perfectly for me. 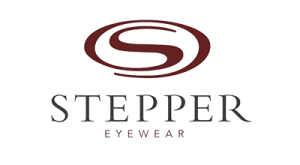 It is an incredibly secure, clever design and there are lots of different styles available, (as well as different bracelet styles from silver to leather), and everything is interchangeable. I absolutely love this bracelet so I based my outfit around it and opted for shades of blue. Such a beautiful sunny morning. …and the shadows match my stripes.